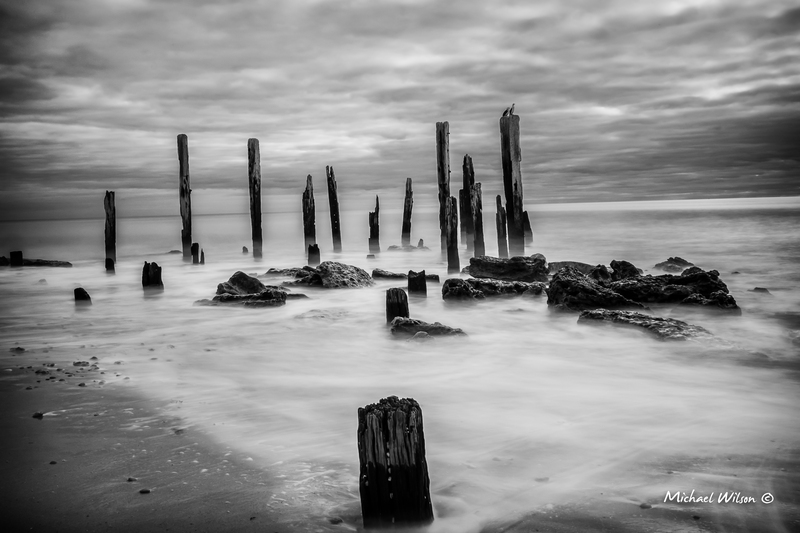 This entry was posted in Photography, Travel and tagged Adelaide, Adelaide South Australia, Cloud, Jetty, Life, Light, Lightroom, Monochrome, Photography, Silver FX Pro, South Australia, travel, Willunga. Bookmark the permalink. Great impact here! Love it! That is one great photo. Excellent job. You have a cool gallery Mike!